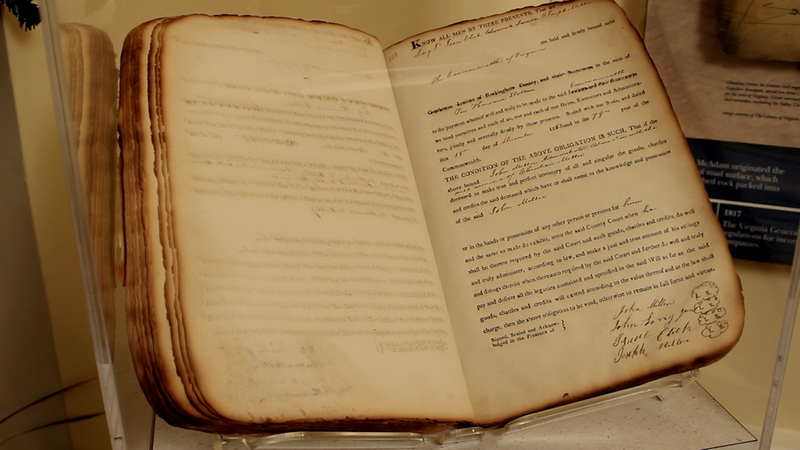 Stop in the Valley Turnpike Museum to see this exhibit, a bond book that is one of the few pre-Civil War pieces that survived the 1864 Burning of the Valley campaign led by Union Gen. Philip Sheridan. Called the Turnpike Era, the 1800s represented a time when opportunities for companies to privately build and maintain roads were numerous. 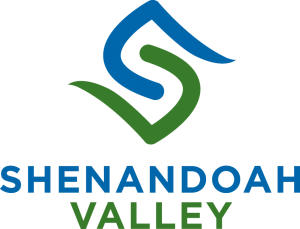 The Valley Turnpike Company was formed in 1834 and built the road that ran from Winchester to Staunton through the Shenandoah Valley.  One of Virginia’s first macadamized roads, it provided a major artery for exploration and settlement. The road was called the Avenue of Invasion during the Civil War and provided a North-South corridor for troop and artillery movements. 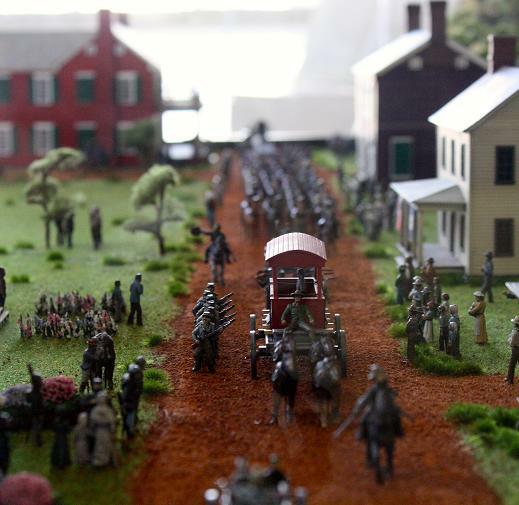 The museum’s newest exhibit, “1862 Harrisonburg and Engine 199”, is recreated in a scaled model portraying the town of Harrisonburg in the early part of the Civil War. By 1918, stockholders of the Valley Turnpike Company had made the decision to turn the road over to the state. With the increases in traffic from motorized vehicles and trucks, many complained about the inconvenience of stopping every 5-7 miles to pay tolls.